When you are making as purchase as definitive as the material your garage door is made from, you’re going to want to pick a material that you are sure is the absolute best fit for your home. As with all other forms of home improvement, huge strides have been made within the garage door industry and the materials that are used to create garage doors. If you are in the market for a new door, then it is time you get a better idea of what options you can choose from for your new door. 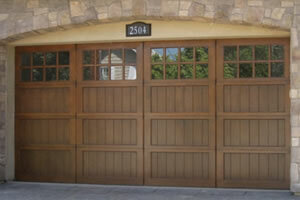 Wood is the material that we see used most often for garage doors. Whether you choose a classic garage door that is made from light wood, or you go for a sturdy version with original wood with grains, you are guaranteed to have an attractive door that gets the job done. A few benefits of this material is the wood provides you the opportunity to choose staining colors and they’re relatively easy to refinish. These doors are usually a little heavier though, so it is important that they are properly maintained in order to keep them working. 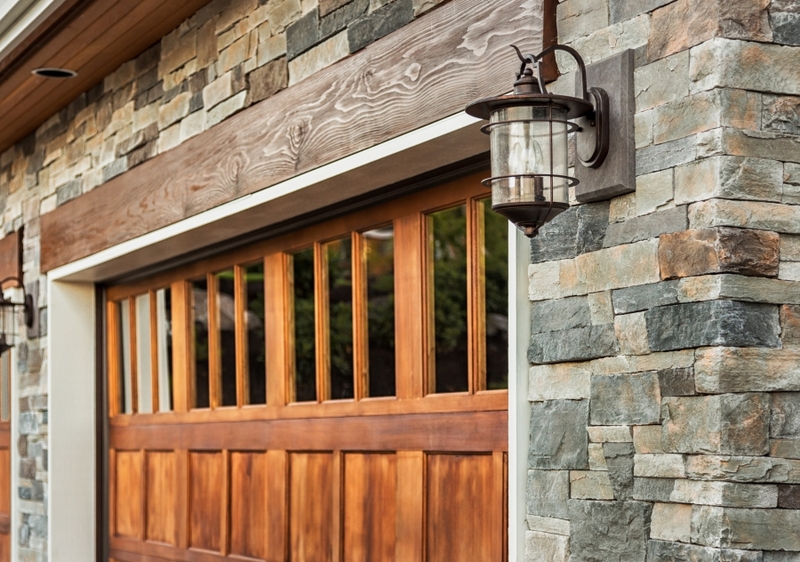 If you’re looking for a garage door that’s going to be durable, steel is the way to go. These doors are light, quiet and extremely sturdy, making them one of the options that we see selected frequently. An added bonus of steel doors is that they can be stamped with different designs to either match the exterior of your home or a particular shade that you’re looking to match, offering you a cohesive look and an unbeatable durability. These are only two of the many types of materials you can choose from in regards to a new garage door. In our next blog post we will cover three other materials that you can choose from when selecting your new garage door and what their advantages, as well as disadvantages, are. See you next week! In the meantime if you are looking for a new garage door, garage door repair services or simply routine maintenance, please contact G & G Garage Door today for services!